A woman suspected of driving under the influence of drugs or alcohol caused a collision on Highway 503 in Clark County on Tuesday night, landing herself and the other driver in the hospital, according to the Washington State Patrol. The incident occurred around 5 p.m. in northern Clark County between Chelatchie and Amboy. Police say a 52-year-old woman driving a Honda CRV was going north on 503 when she tried to make a left-hand turn into a driveway. In the process she collided with an Oldsmobile Alero heading the opposite direction. The driver of the Oldsmobile, a 23-year-old Amboy woman, was injured. She was taken to Legacy Salmon Creek Medical Center in Vancouver. Her passengers, a 6-year-old boy and a 26-year-old woman, were not taken to the hospital. The causing driver was taken to PeaceHealth Southwest Medical Center in Vancouver for treatment of unspecified injuries, then taken to Clark County Jail. She may be charged with vehicular assault, third-degree assault, reckless endangerment and resisting arrest. State Patrol lists the woman’s failure to grant right-of-way to the passing vehicle as causing the crash. If you or a loved one is a victim of a drunk driving accident, it is important to seek legal counsel from an experienced personal injury attorney who will assert your rights. Unfortunately, some attorneys represent victims, as well as the drunk driver that hit them. Davis Law Group only represents DUI accident victims. Victims can recover financially for a DUI accident that wasn't their fault. Families can get compensation for medical bills, lost wages, pain and suffering, and other miscellaneous expenses. 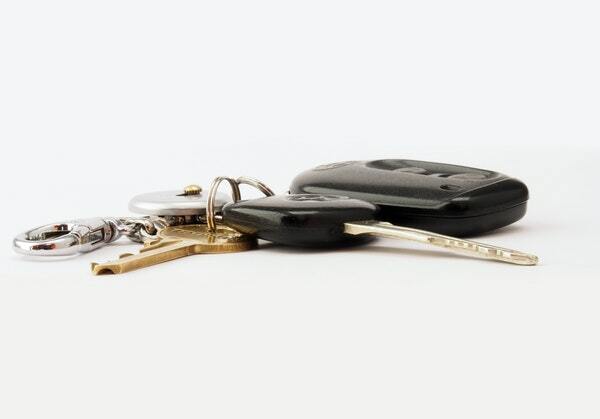 If you have been the victim of a drunk driving accident, contact our attorneys at Davis Law Group by calling (206) 727-4000, or fill out the form on this page to schedule a free case evaluation. It’s important to get the guidance and advice of an experienced personal injury attorney who can help you gain compensation for your pain and suffering. When you consult with one of our attorneys, you will learn more about Washington state's laws regarding DUI victims. You will also learn how to make sure you receive any compensation you may be entitled to under the law. Contact us today to see how Davis Law Group can represent you.